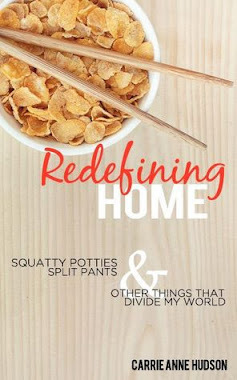 Two blogs are giving away my book, "Redefining Home: Squatty Potties, Split Pants, and Other Things that Divide my World," this week. 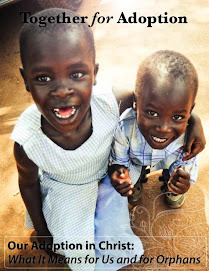 Head over to April's blog here or Jennifer's blog here to enter and win. Easy and free, no strings attached like those "free" pantyhose deals that I used to sign my mom up for.